Hey lovelies! Today I have some shades from Barielle's newest offerings! The colors I will be showing you are: Katalicious, Sky's the Limit, Friday Nite Parti, and Star Child. 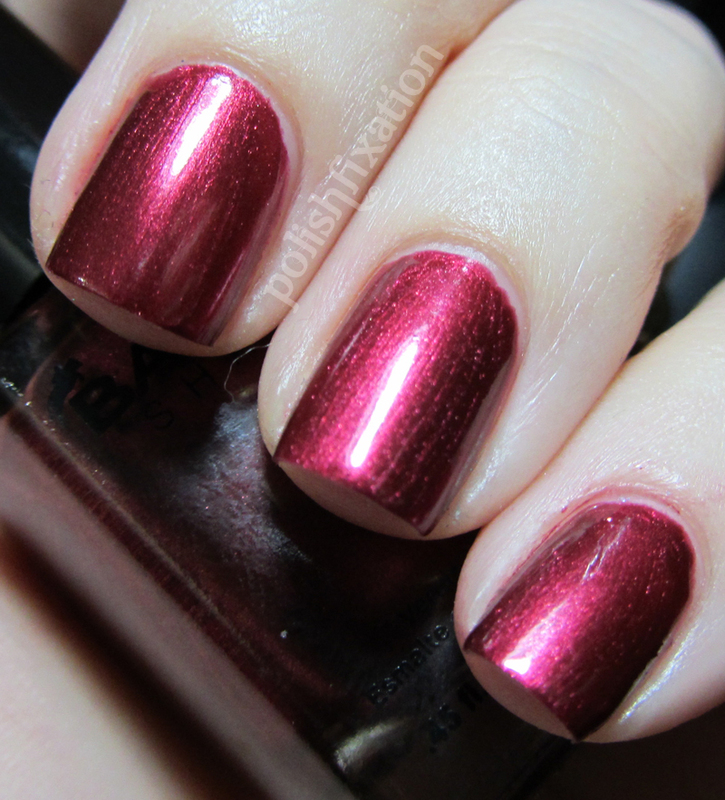 Katalicious: Gorgeous metallic wine red. Opaque in 1 coat but I used 2 out of habit. The formula was great and the finish was amazing. I love reds like this and I will definitely be getting a lot of use out of this one! Sky's the Limit: Opaque metallic electric blue. Such a shiny foil finish, flawless formula just like Katalicious. I love this color so much! It seriously glows off the end of my fingers! Amazing! Friday Nite Party: This one is a berry colored creme polish. It was a little hard to photograph but I think the above picture is pretty much dead-on. It was the only one of the bunch I took that I think accurately represented the color. I needed two coats for opacity, the first coat was a little streaky but the second coat completely evened everything out and it was nice and creamy looking. 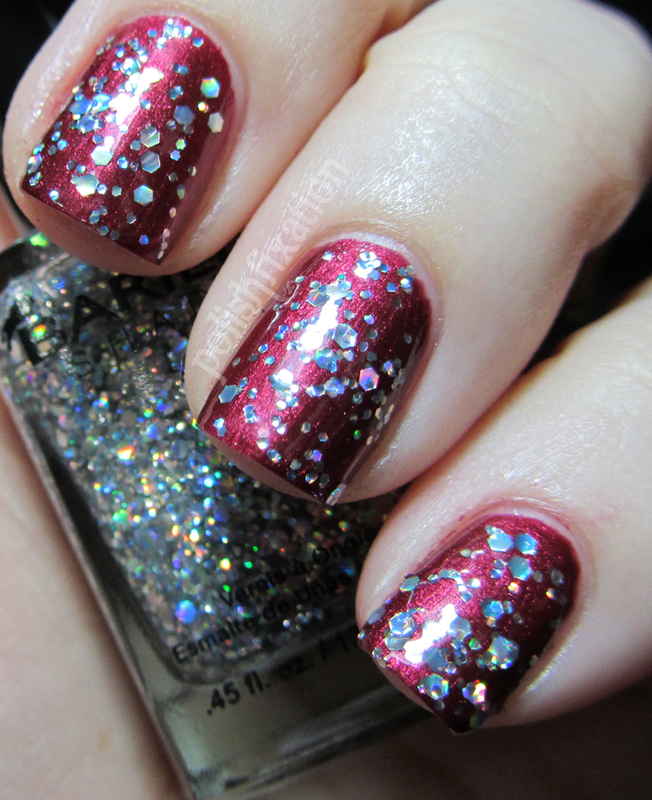 Star Child: This is glitter top coat style polish packed with holograhic glitter of several shapes and sizes! It has some serious bling and adds a flash of fun to any color you desire. I topped off Katalicious and Sky's the Limit for the pics above and I think it looks fantastic over them! All in all I think these colors are all wonderful. 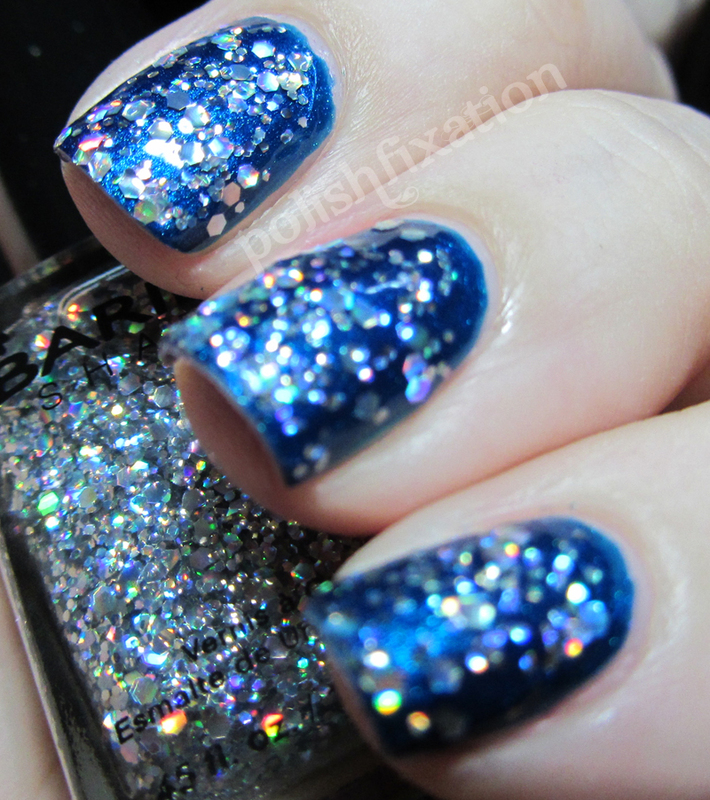 Barielle polishes never disappoint me, these are no exception. I am still in the process of trying out a few of their nail care items and I will be reporting on that in a future blog post, so keep a look out for that! 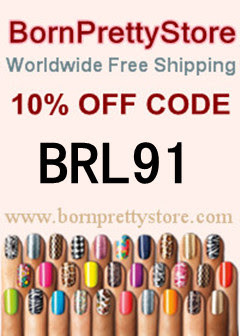 Do you like Barielle shades polishes? What is your favorite Barielle product?